Kaimanawas can be extremely successful in the show ring. If you own a Kaimanawa horse and are interested in meeting up with other Kaimanawa owners and showing off your horse, then contact us about participating in our next National Show. We love seeing new people at our events and invite all interested people to come along and join in the fun. 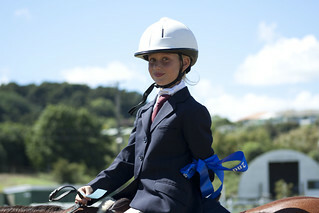 Along with the events that KHH organizes and runs, there are also Kaimanawa classes at a large number of the A&P shows. You can find out more details on A&P shows in your region. We are not at all of them…but you can be! For some events, including the A&P shows, your Kaimanawa horse will need to be registered. We work to add shows and events to our calendar that would be of interest to our members. If you have a Kaimanawa related event that you would like us to list here, please let us know. One of the best ways to support our heritage horses is to become a member.